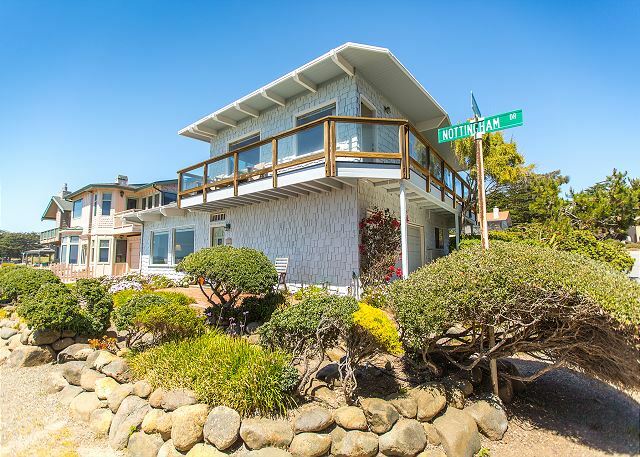 Located along a quiet street in Cambria, this upper portion of the Nottingham home will make you feel cozy and comfortable at all hours of the day. 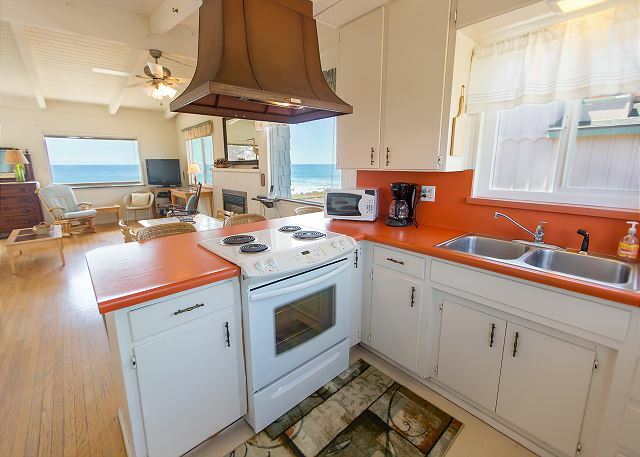 With a fireplace, stocked kitchen, standing shower, comfortable queen bed, and a beautiful view of the ocean, your peaceful vacation starts here! 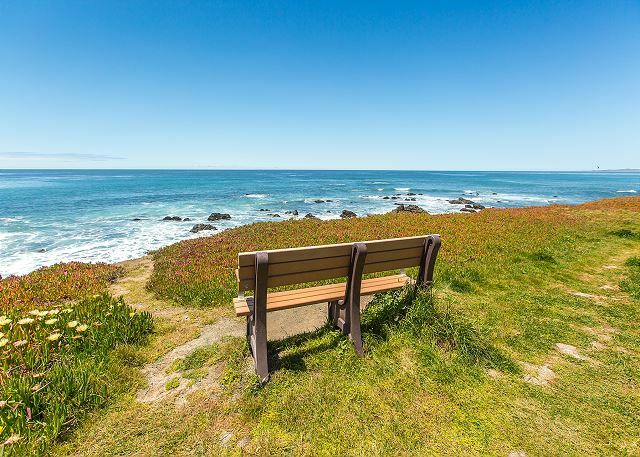 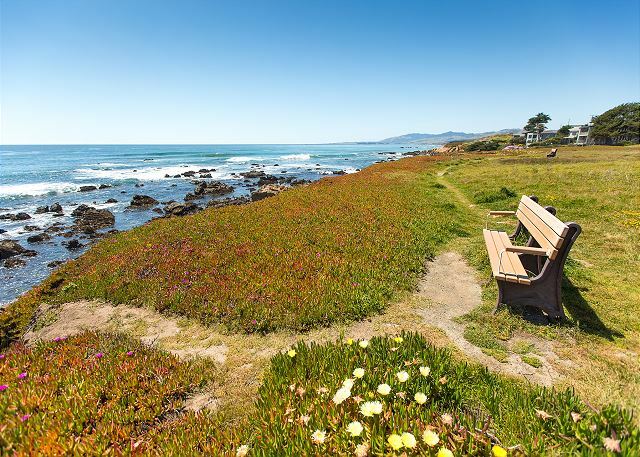 Please be in mind that Cambria, CA is an area that focuses on relaxation and nature. 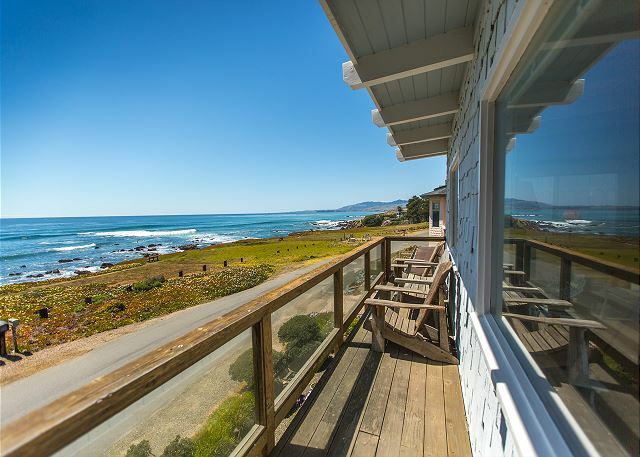 Due to this, cell phone reception and WiFi connections work intermittently. 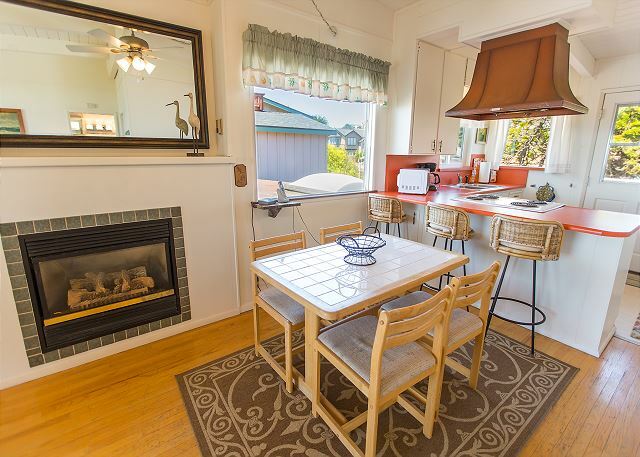 While this home does have WiFi available, we can’t guarantee the signal strength during your stay. 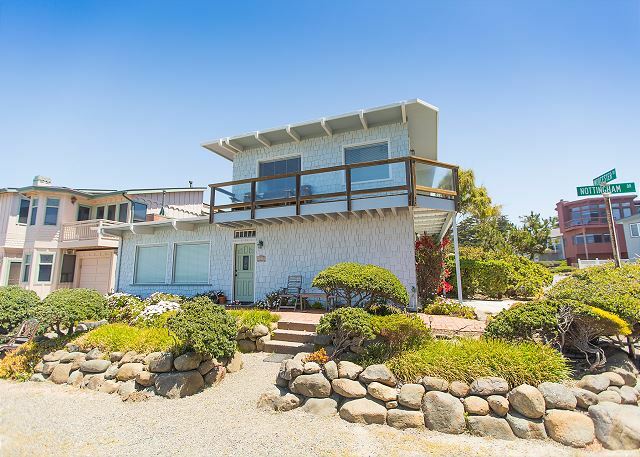 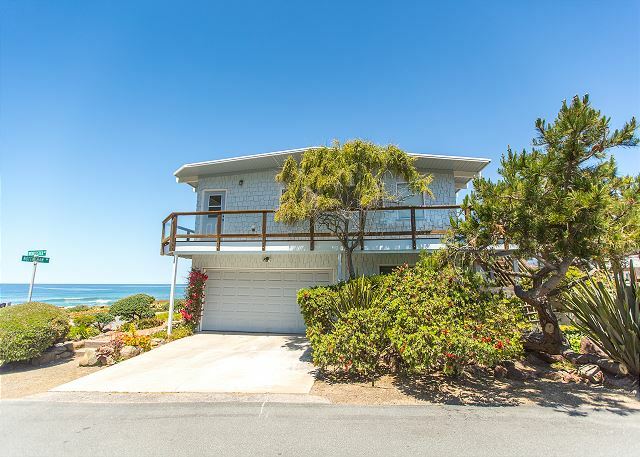 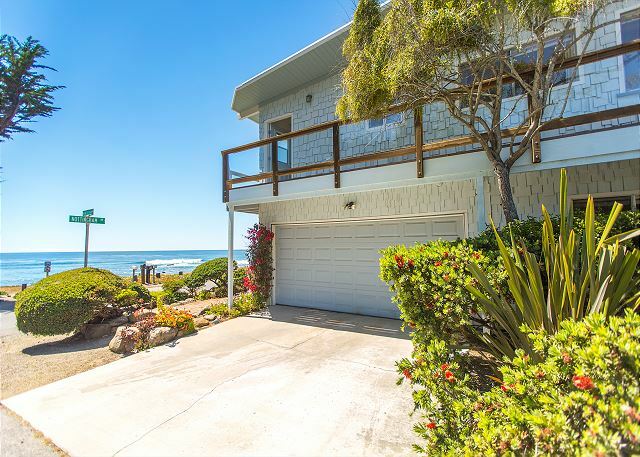 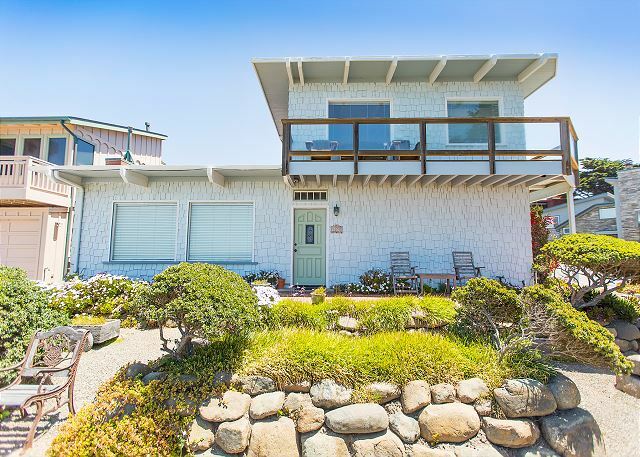 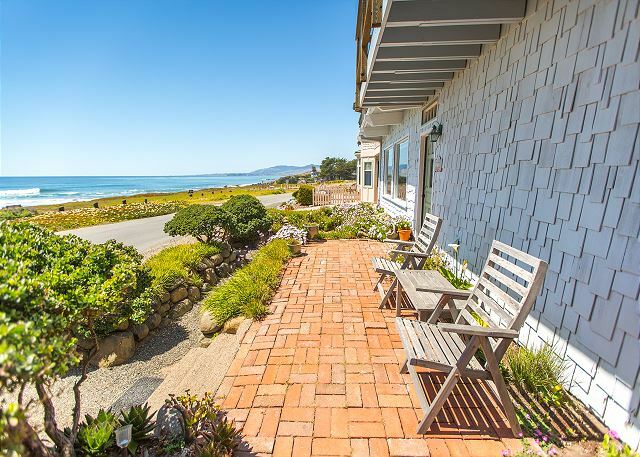 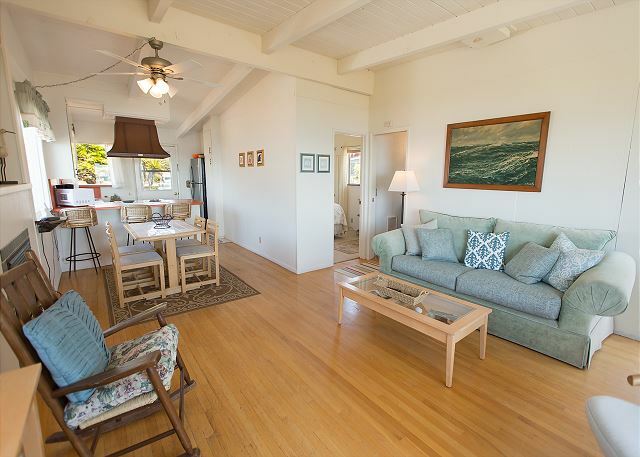 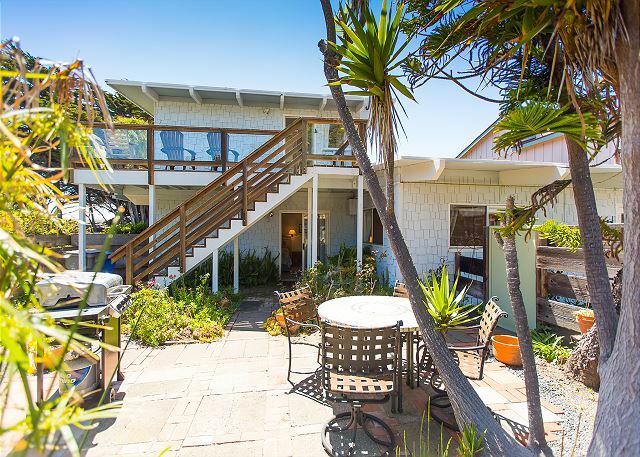 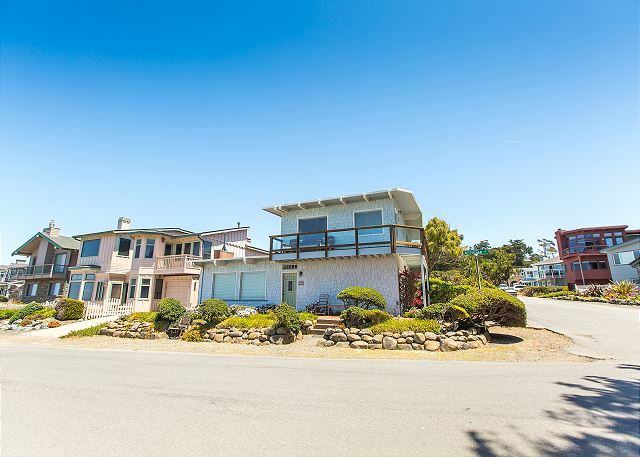 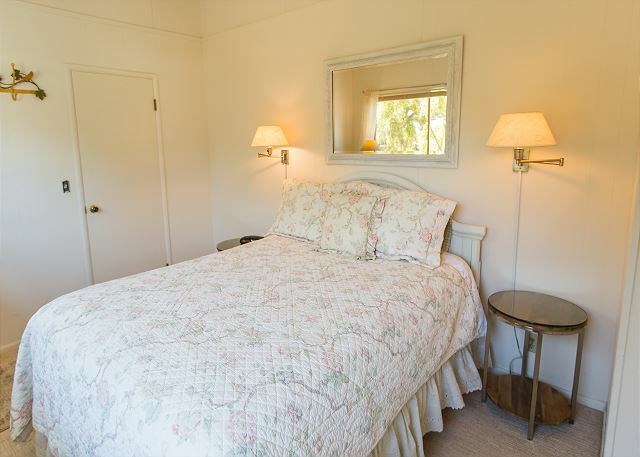 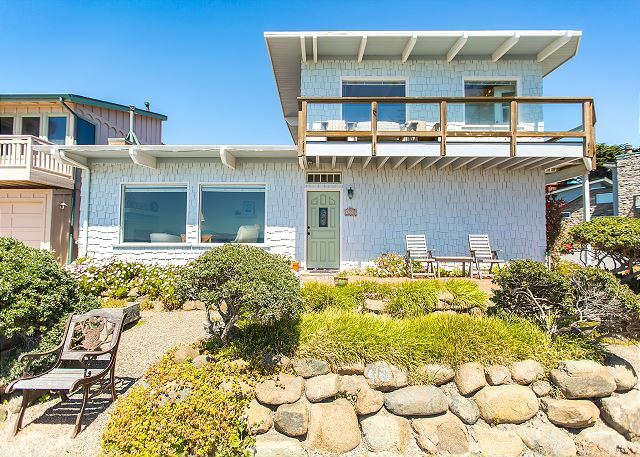 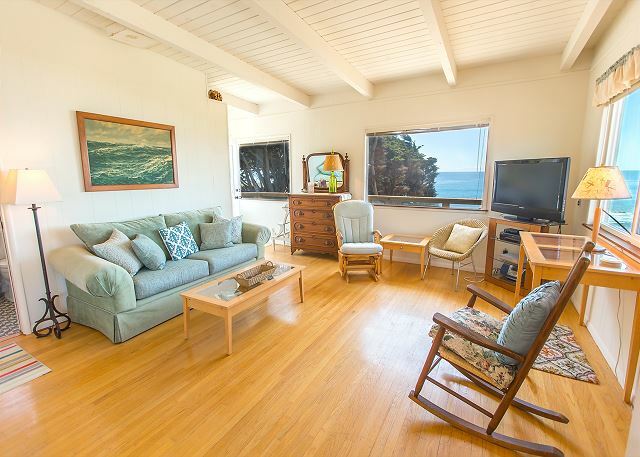 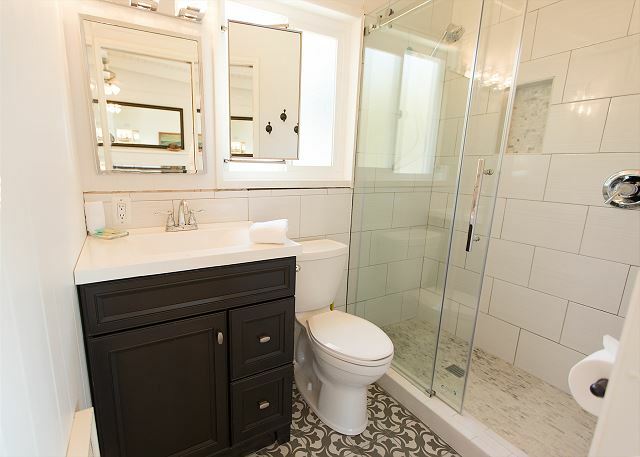 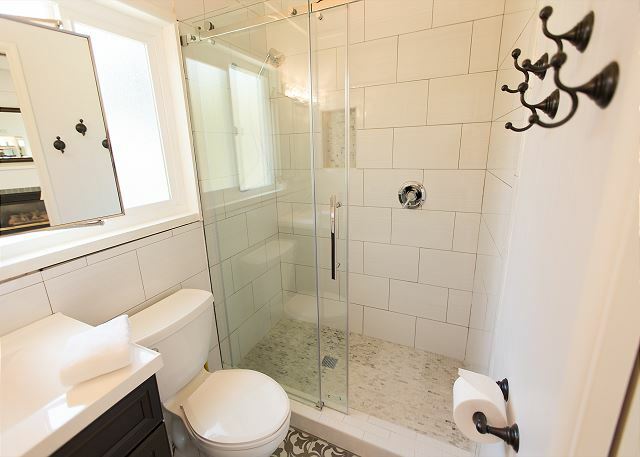 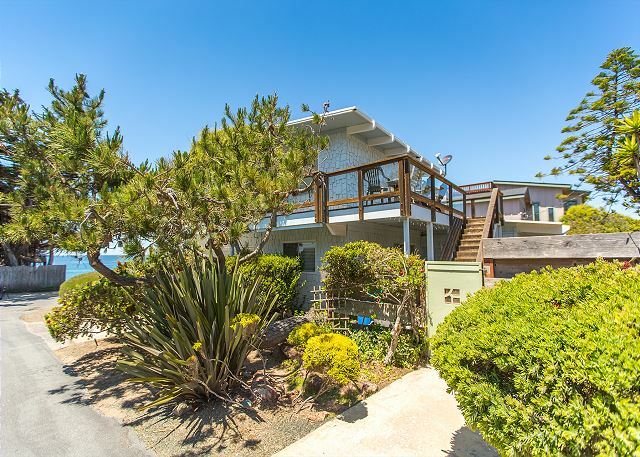 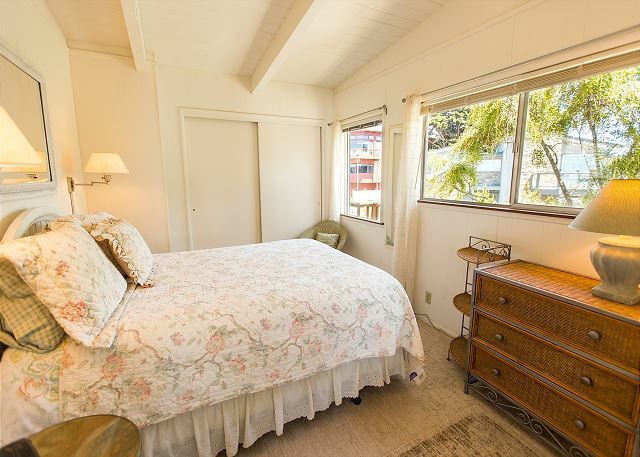 This home is conveniently located near a park and within minutes to all of Cambria's finest attractions such as thrift shops, Lynn's Famous Pie, Moonstone beach, and more! 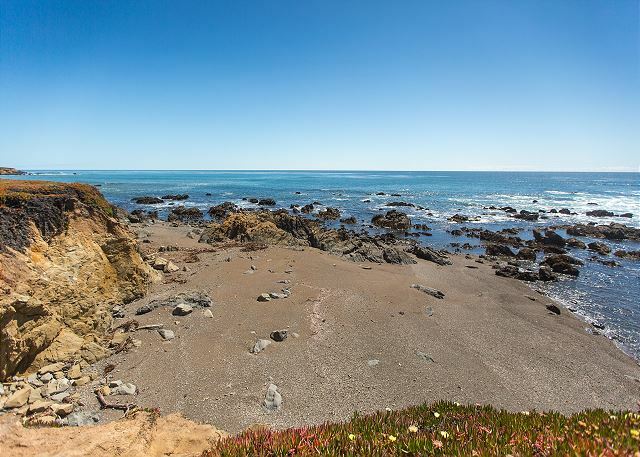 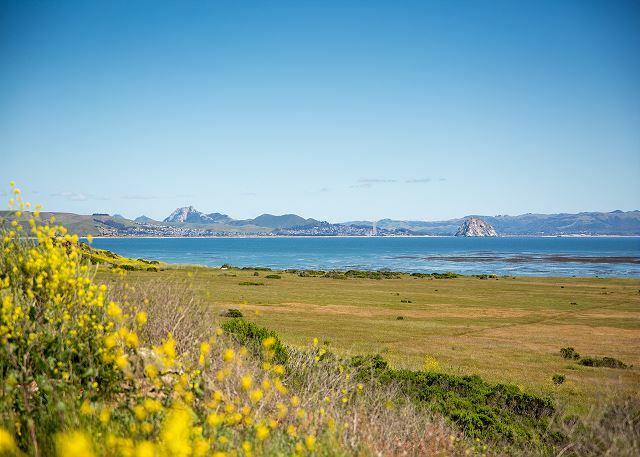 Taking your friends and family to see the elephant seals up 12 miles North in San Simeon or even the beautiful and historic Hearst Castle is a great tourist option as well. 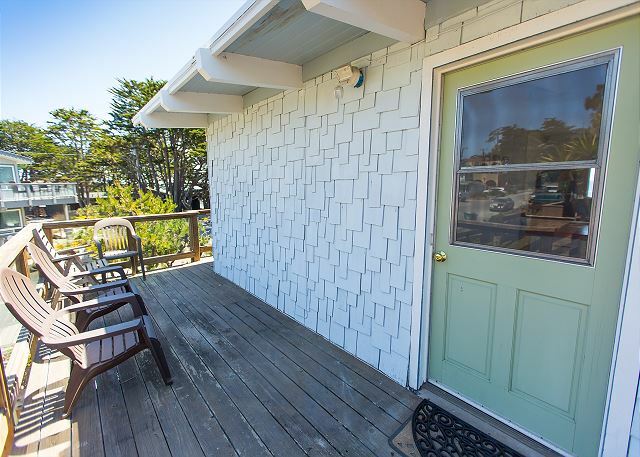 You may rent this home and the downstairs unit together for a discounted rate! 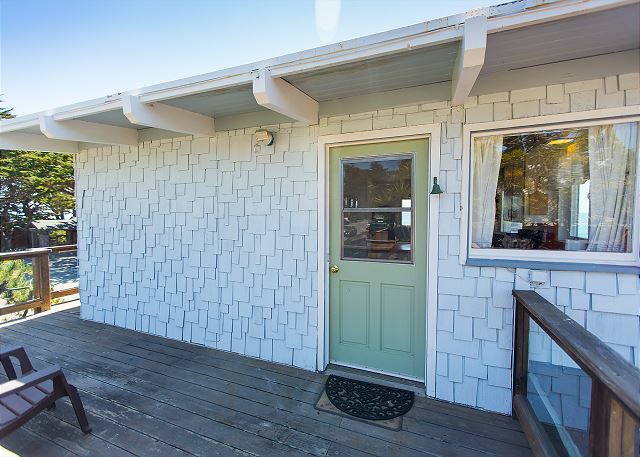 Inquire now!